Helga Rübsamen-Waigmann is the Chief Executive Officer (CEO) of AiCuris: an anti-infective research and development company spun out of Bayer's infectious disease unit. She started her career studying chemistry at the University of Münster, Germany, from where she also received her doctorate in chemistry in 1973. She did her post-doctoral training at Cornell University, Ithaca,USA, and at the Universities of Gie�en and Cologne, Germany. 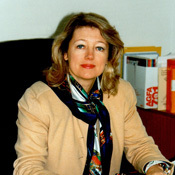 Between 1982 and 1987 she was the head of department of immune therapy at the chemotherapeutic research institute Georg-Speyer-Haus in Frankfurt, Germany, During this time she spent two sabbatical visits at Harvard University, Cambridge, USA, in 1983 and 1985, respectively, before she was promoted to become the scientific and managing director; a position she held between 1987 and 1993. 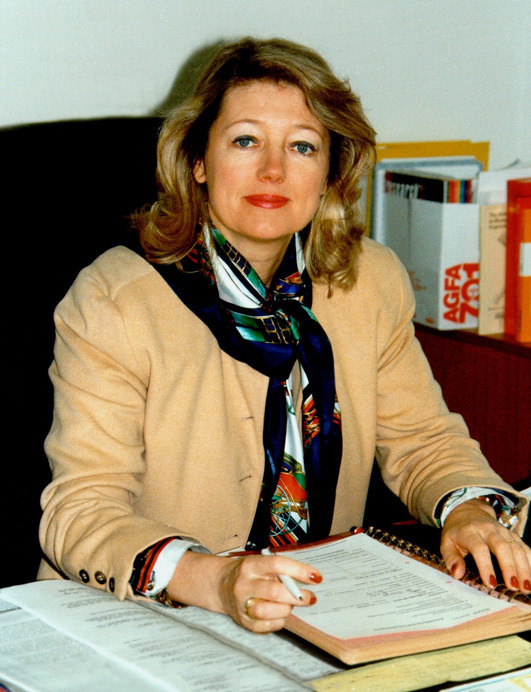 In 1988 she was appointed professor in biochemistry and virology at the University of Frankfurt, Germany. Following this academic career, she joined Bayer in 1994 where she worked as the director of Antiviral Research until 2001, when she was appointed to become the senior vice president and global head of anti-infectives research. When Bayer Healthcare decided to focus on oncology and cardiovascular risk management, the whole early anti-infective pipeline was transferred to a new company, AiCuris, which Helga Rübsamen-Waigmann has lead ever since its start in 2006. Her research interests include antiviral chemotherapy (such as Herpes, Cytomegalovirus, HIV/AIDS, Hepatitis B and C) but also bacteriology (novel antibiotics), new infectious diseases and oncology. She has published more than 180 articles in international peer-reviewed journals and 120 reviews and/or book chapters. Moreover, she is the recipient of numerous awards including the Karl-Winnacker-Prize, the Bundesverdienstkreuz Erster Klasse (Federal Cross of Merit, first class) of Germany, In 2004 she was awarded the Mestemacher-Preis as Manager of the Year. She was also joint chair of the European Commission's Women in Industrial Research (WIR) initiative.